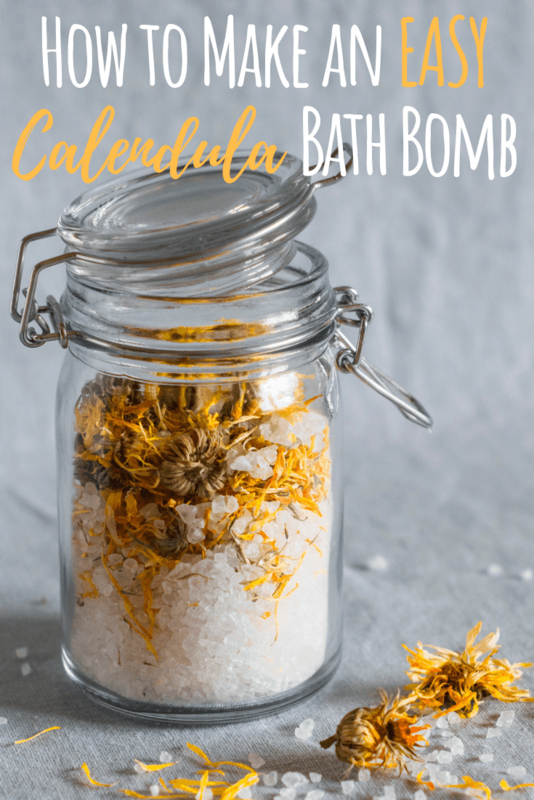 You are here: Home / DIY Skin Care / How to Make Bath Bombs the Easy Way! Making your own bath bombs can be intimidating. 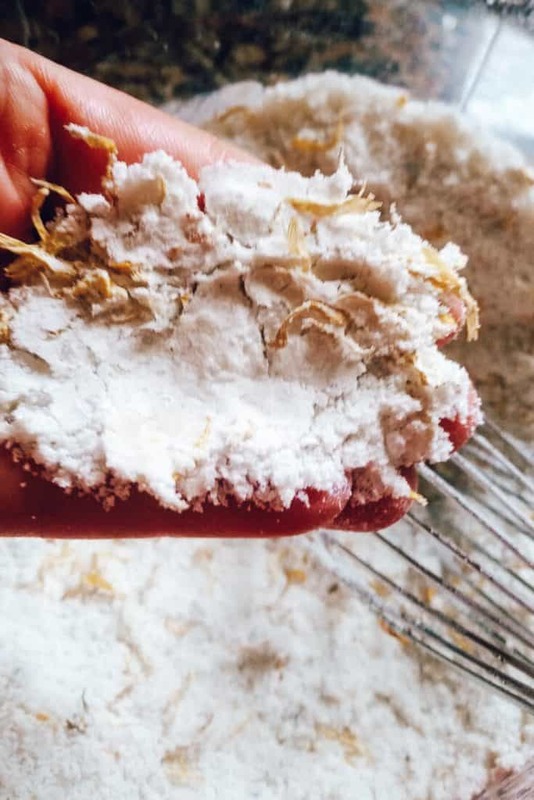 Maybe you've tried to make homemade bath bombs and they just haven't turned out? That's why today you will learn How to Make Bath Bombs the Easy Way. No more stress or flops! Why Learn How to Make Bath Bombs? Save lots of money because the price of bath bombs is, well just ridiculous! Kids LOVE bath bombs making bath time so much more enjoyable. If you're concerned about the long list of ingredients you can’t pronounce on a bath bomb label, you should be! Store bought bath bombs contain questionable ingredients like fragrance, artificial colors and glitter and who knows what else. Remember, what you put on your skin gets absorbed into your body. The last thing you want to do is sit in a bathtub full of mystery ingredients. And you definitely don't want your kiddos being exposed to all that yucky stuff! My daughter’s friends introduced me to bath bombs. Lush bath bombs to be exact. Imagine a group of pre-teen girls gushing in excitement about what color and scent bath bomb they had tried, while my own daughter had never tried them. At the time, it seemed like bath bombs had become an overnight success. Or maybe I just tend to live in my own little world unaware of what is going on in the world around me. Honestly, I felt a little sad for her. So later that night my daughter and I watched a few You Tube videos on bath bombs. She was excited and wanted to make her own bath bomb right away! Thanks to Amazon for 2 day shipping on my bath bomb mold,I threw together a batch of DIY bath bombs. My daughter wanted color, so I added some pink mica I had on hand from soap making. It turned out to be an epic bath bomb fail. The metal bath bomb containers I used made it impossible to get the bath bomb out of the mold once it dried. But…. we made the best of it. We just dumped the whole thing in the bathtub still in the mold. Then when they used the bath bomb, the mica stuck to everything in the tub and left a giant mess behind. While the color makes the whole experience more mystical, it’s a huge mess. If you use a colorant prepare for a mess. I know the kids love the colors, but I prefer to use dried herbs for their medicinal benefits. 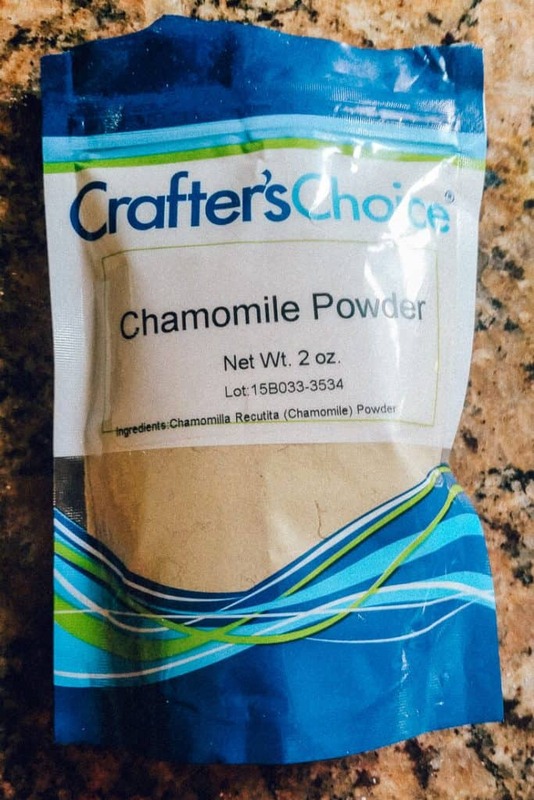 So much better for you then fragrances and artificial colorants. NOTE: Be mindful of what herbs you use. Some may have larger chunks that you have to clean up later. Or you can grind your herbs into a powder and forget the mess. Just like artificial colors, artificial fragrance is no good in your bath. While it may smell like bliss, it could be wreaking havoc on your health and the health of your little ones. Essential oils are a much better option for scenting your bath bombs. 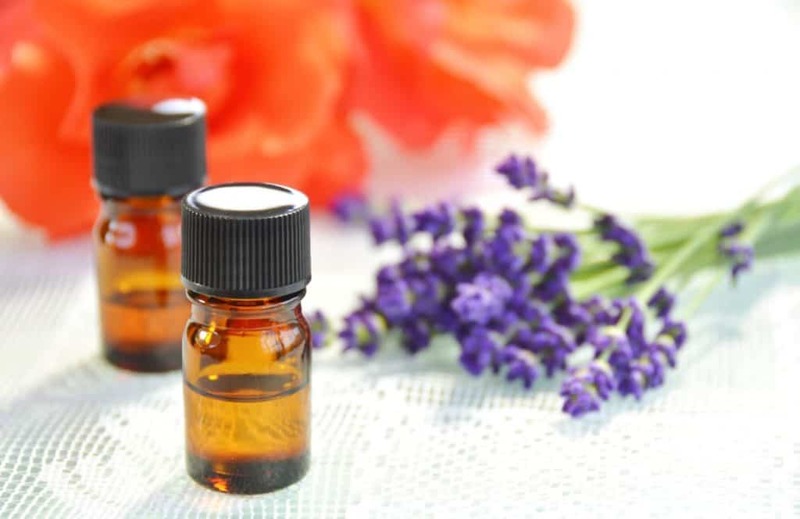 Essential oils can help calm frayed nerves and reduce muscle aches. Lavender essential oil is my favorite. It's safe on kids of all ages and it works wonders to promote calmness. Most commercial bath bombs are really just for show. You get a fizzy, colorful experience with little benefit. But simply by adding herbs and essential oils to your bath bombs, you will get a similar experience that your body will thank you for. The essential oil possibilities for your bath bombs are endless! Lavender and an anti-aging blend are my favorites, and a calming blend for my kids helps them unwind at the end of the day. Here are a few other tips to help your kids fall asleep. Dried hibiscus petals are great for an anti-aging boost, pus they add a wonderful color! 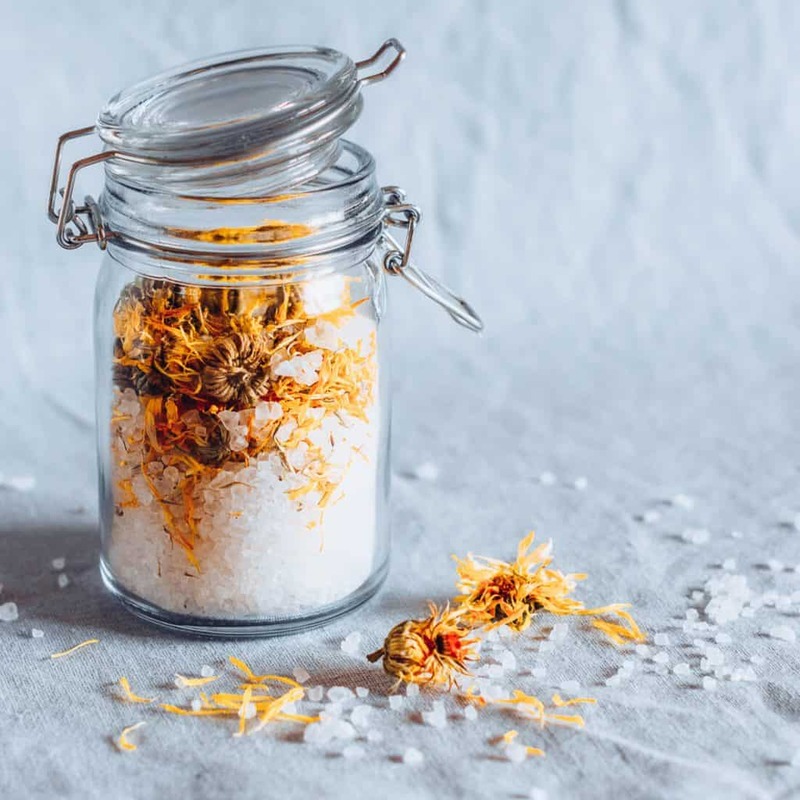 Dried calendula can help relax sore muscles – from that workout or chasing the kids all day. The carrier oil you use can have beneficial properties too! Grapeseed oil is my favorite. Make sure you choose an oil that is safe. Possible chemical contamination in cooking oil is more common then you realize! Learn 3 simple ways to avoid it! Bath bombs take just a few minutes to make, from gathering ingredients to clean up. Takes me around 20 minutes from start to finish. I don't use a typical bath bomb mold. The one I tried didn't turn out anyway! I use my silicone molds for soap making. And the BEST part is they push right out of the mold with ease! The downside is it can be tricky to get the bath bomb to get fully compact when pressing it into the mold so you may not end up with perfection. But the kids love all the cute shapes… much more exciting then a ball right?! Plastic molds are another good option. Just pop them in the freezer for 20 minutes before unmolding to help get them out. 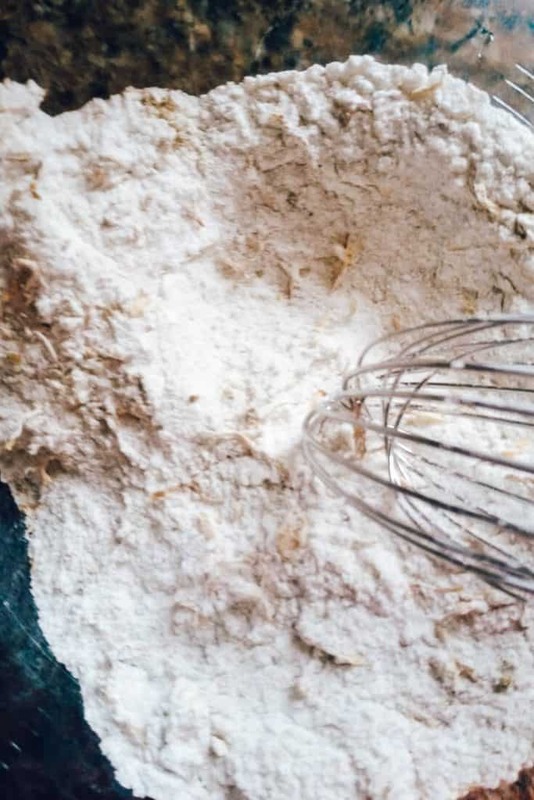 Slowly whisk in your wet ingredients (really just a tiny bit at a time). The dry ingredients will fizz when the wet ingredients are added. Try to have as little fiz as possible. Add the wet ingredients until everything is combined. AND the powder holds together when compressed. Add mixture to the mold and compress as much as possible. Let dry for 12 to 24 hours and enjoy! Slowly whisk in your wet ingredients (really just a tiny bit at a time). The dry ingredients will fizz when the wet ingredients are added. Try to have as little fizz as possible. Add mixture to the mold and compress as much as possible. Let dry for 12 to 24 hours and enjoy! 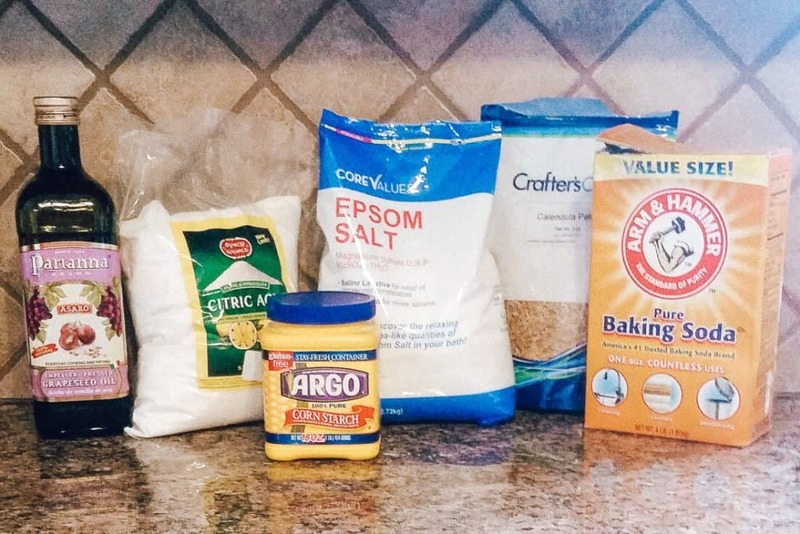 Now you know all the secrets to make bath bombs at home, what combo are you going to choose? 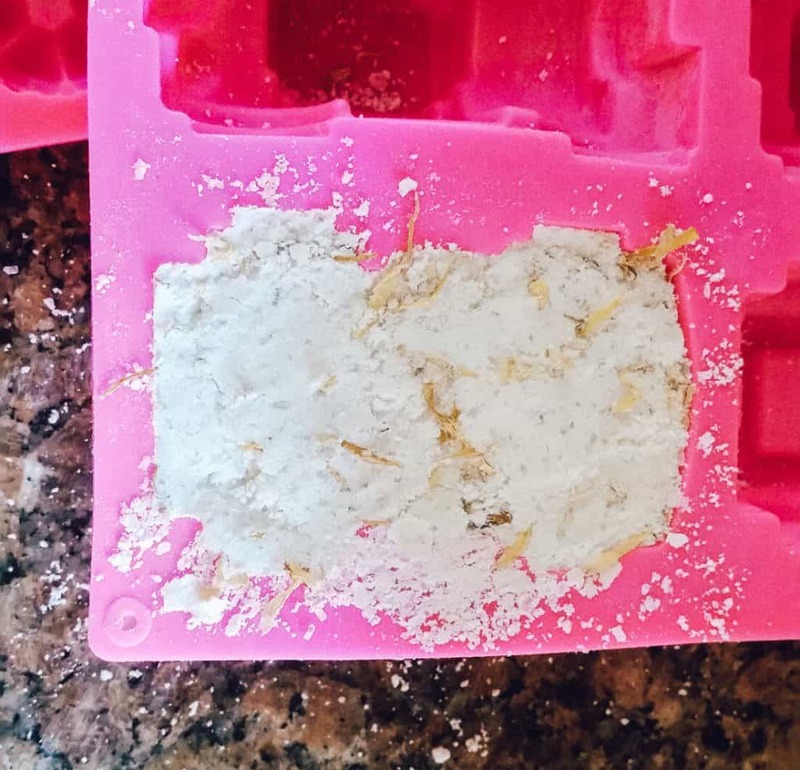 I’m just curious what purpose the corn starch has and if I can use more baking soda instead.